In a medium sized saucepan, add the cream, milk, cocoa powder, sugar, cinnamon, vanilla and a pinch of salt. Bring to a simmer while whisking all of the ingredients together. Cool the mixture to room temperature. 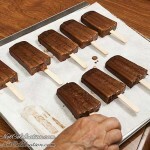 When cool, divide the mixture among the Popsicle molds. Add the Popsicle sticks and freeze until firm, at least 4 hours. When ready to serve, place the dark chocolate and the coconut oil in a mason jar. Microwave the chocolate, in 30 second increments, until melted. 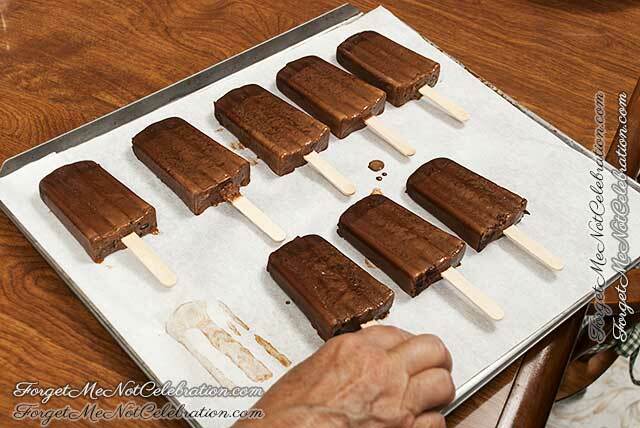 Unmold the popsicles by dipping the mold in hot water for about 20 seconds. 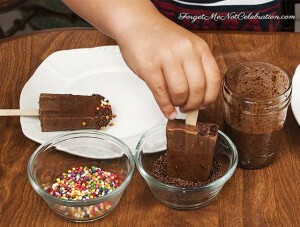 Immediately dip the popsicles into the melted chocolate. Garnish with the topping of your choosing or leave them plain. 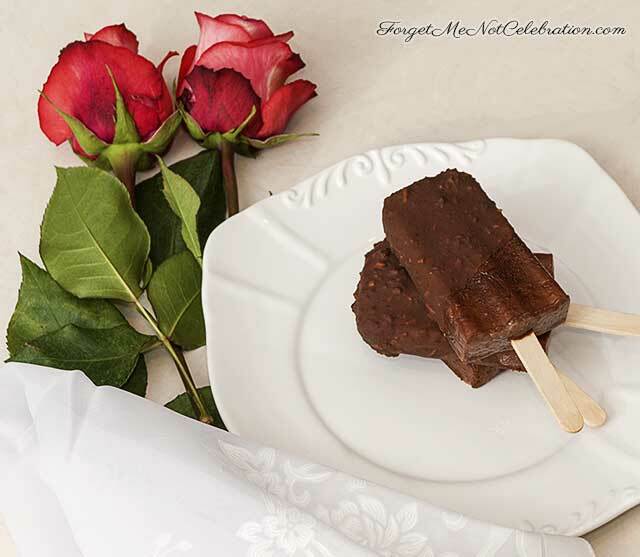 Popsicles may be eaten immediately or frozen for later use. NOTE: I used a Madagascar Chocolate with Sea Salt and Nibs. The crunch from the nibs was wonderful. 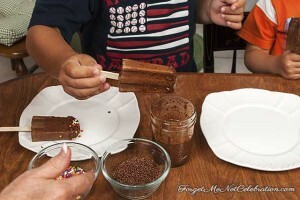 Play around with your favorite chocolate.